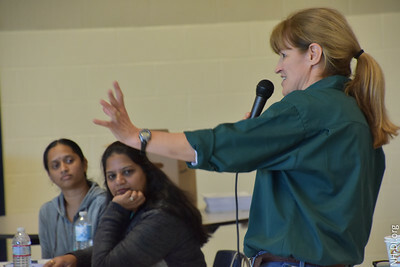 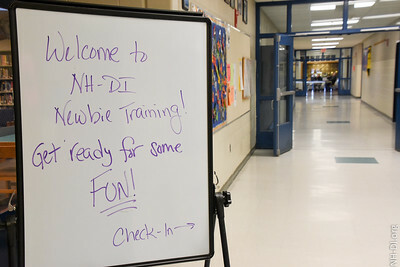 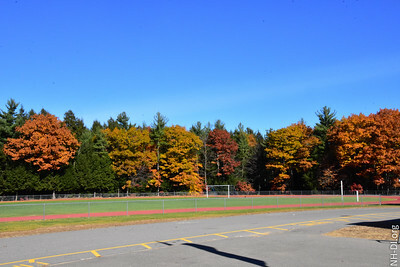 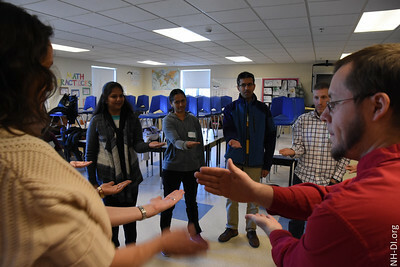 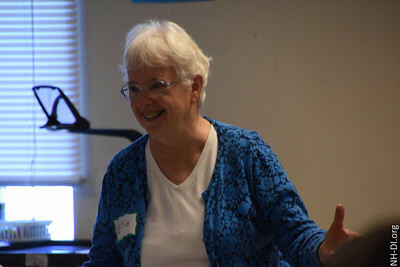 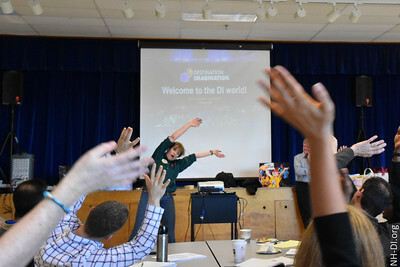 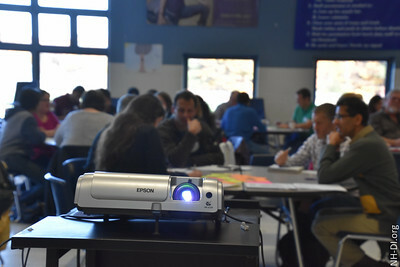 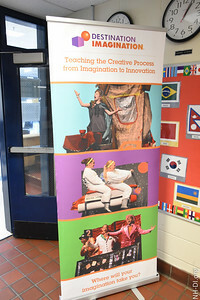 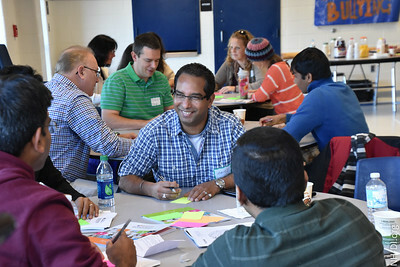 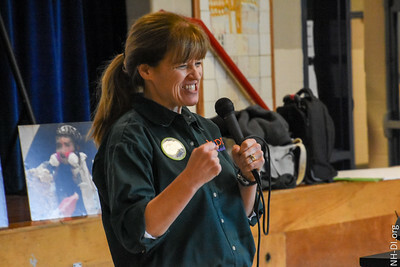 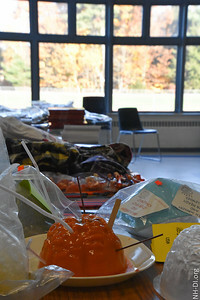 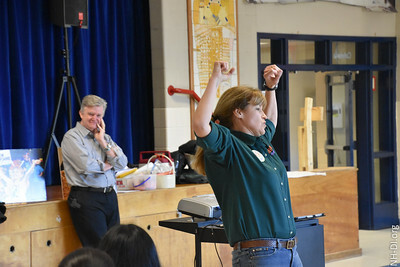 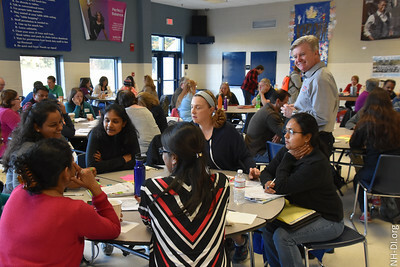 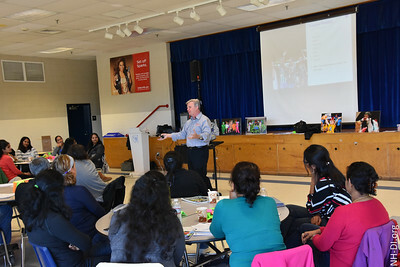 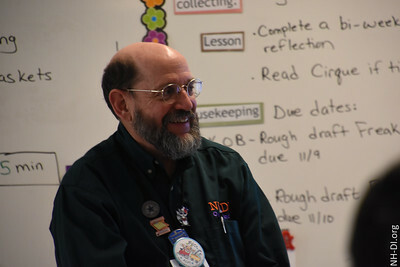 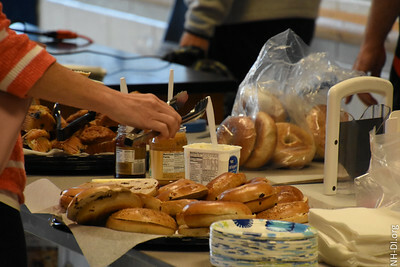 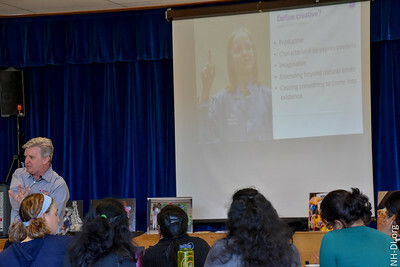 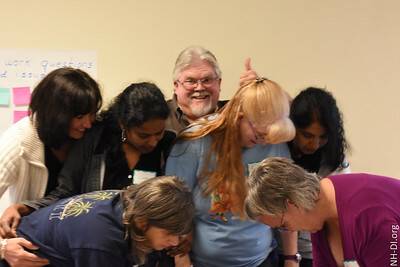 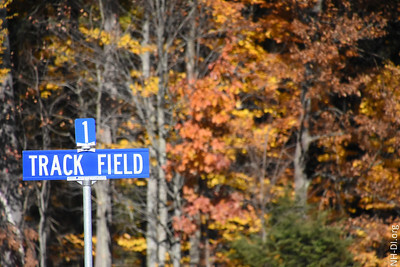 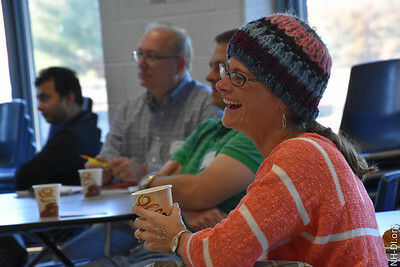 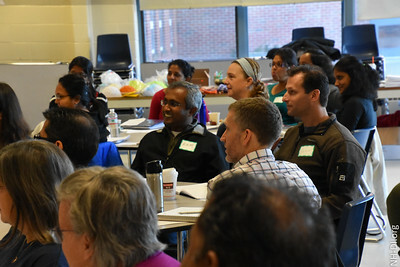 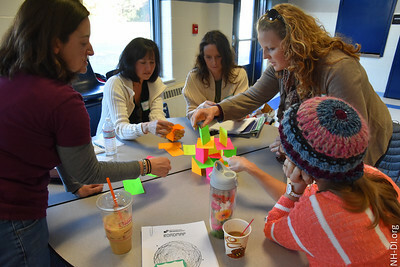 Oct. 31, 2015- Penacook, NH - Nearly 100 volunteers from over 40 New Hampshire schools in the Destination Imagination program were trained as new Team Managers on Saturday at Merrimack Valley Middle School in Penacook. 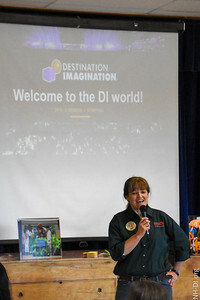 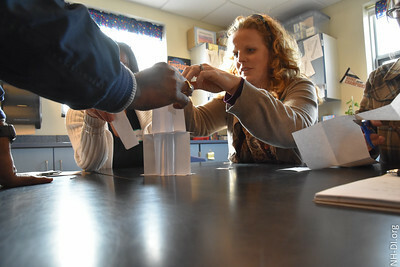 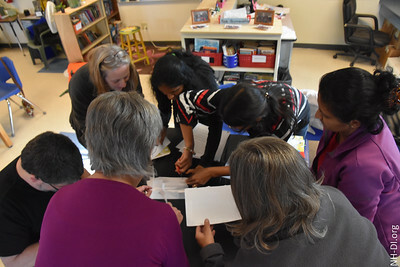 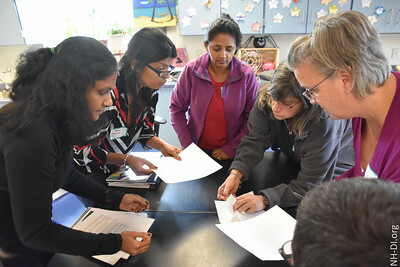 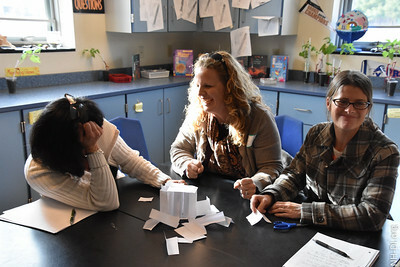 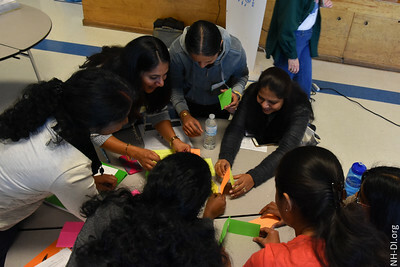 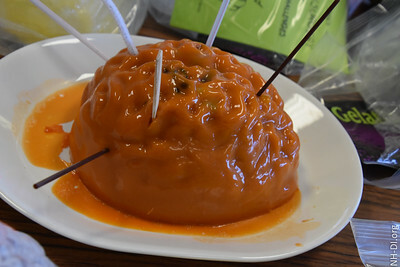 Team Managers are the adults who facilitate solutions to STEAM-based “D.I.” Challenges scored on creativity, communication, collaboration and problem solving skills. 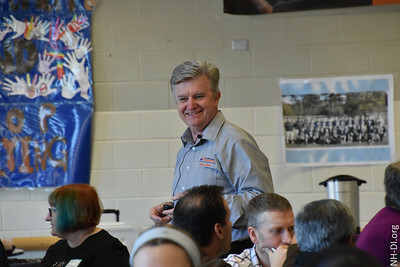 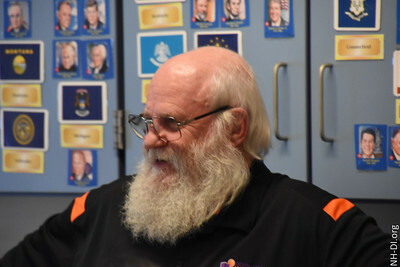 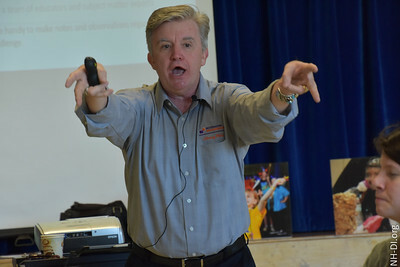 A big THANK YOU to our special guest and morning keynote speaker, Johnny Wells, Director of Education for Destination Imagination who has just returned from giving similar training sessions to Team Mangers in China. 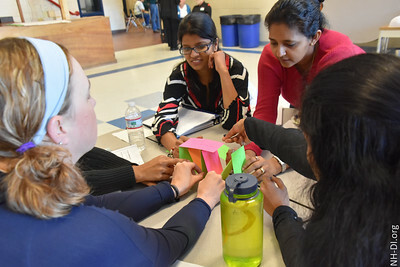 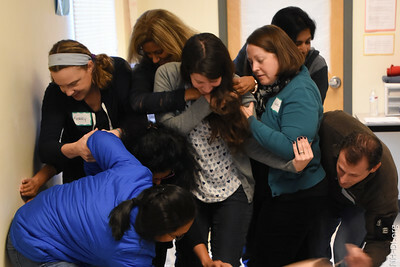 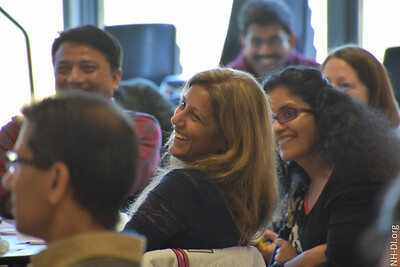 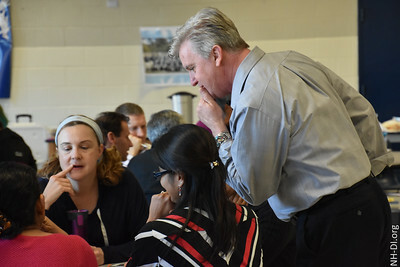 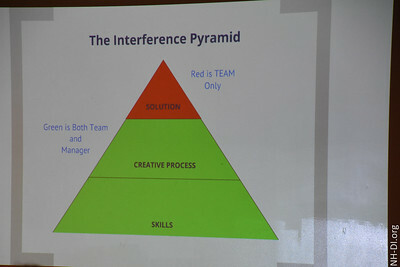 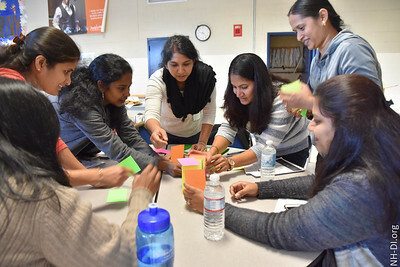 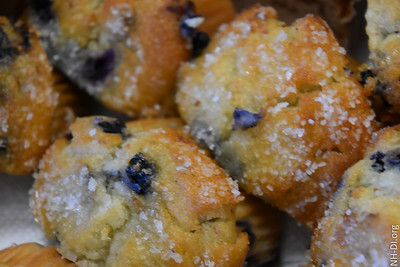 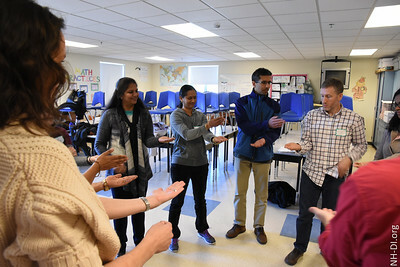 He focused on the importance of the creative process – and how Team Managers play a critical role in developing these 21st Century skills by facilitating team members.